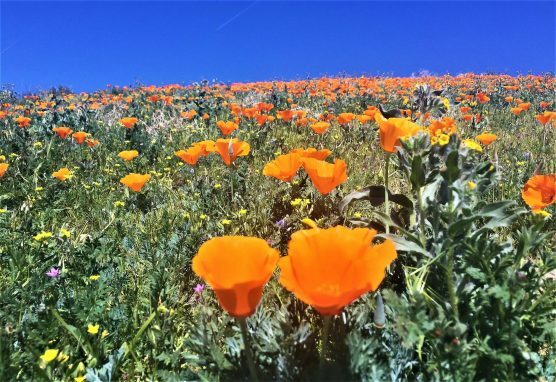 The High Desert Runners Club will host an 8 a.m. run on up to eight miles of trails at the Antelope Valley California Poppy Reserve on Saturday, April 6. 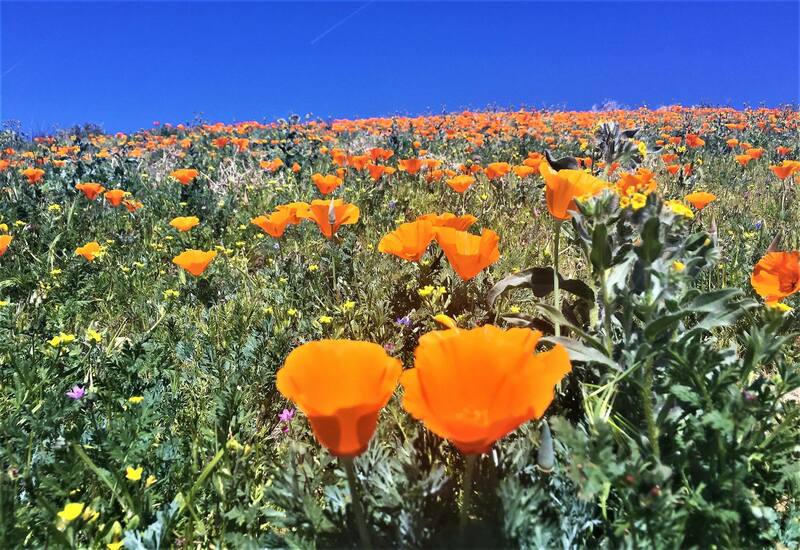 Runners will have a one-hour time limit to pick up tickets at as many of the cans along the route as you can get to and enjoy the spring wildflowers along the way. At the end, there will be a raffle for a $25 gift certificate for the park gift shop, and please bring post-run munchies to share. There’s no entry fee for the run, but there is a $10-per-vehicle parking fee; or, park on Lancaster Road for free (check legal parking signs) and get your warmup run on the entrance road. For more information, visit https://www.facebook.com/groups/HDRunClub/ or email Alan Brown at dabrown1222@gmail.com.